Retro-style blend. Robust, rustic and an instant classic with cigar devotees worldwide. 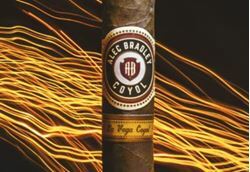 Sometimes Tobacco has great aroma or great flavor…Coyol has both. A must try!